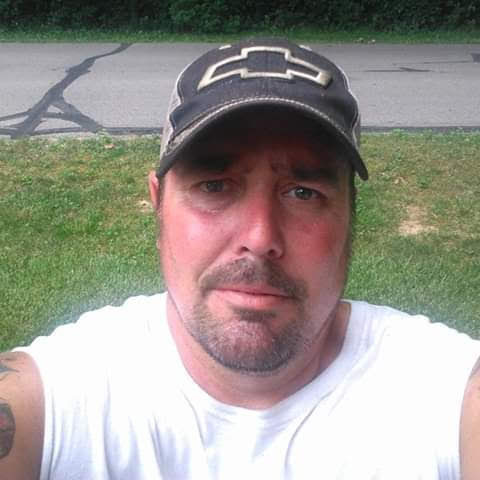 Leonard “Lenny” Brian Schmidt, age 48, of Troy, OH, passed away on Saturday, March 23, 2019 at his residence. He was born in Troy, OH on December 15, 1970 to Bonnie Alford of Troy and the late Fredrick Michael Schmidt. In addition to his mother, Lenny is survived by his daughter: Elainé Schmidt of Piqua; brothers: Frederick Michael Schmidt, Jr. of Greenville and Paul Andrew Schmidt of Tipp City; sister: Sarah Lee Kelly of Covington; and grandchildren: Annaleigh and Gentry. In addition to his father, he was preceded in death by his sister: Susan Schmidt. Lenny graduated from Troy High School in 1989. He worked in the Masonry field. Services for Lenny will be held by the family at a later date. Condolences may be expressed to the family at www.bairdfuneralhome.com.